This topic has 17 replies, 3 voices, and was last updated 5 years ago by stevied. Are rear shock bolts particular for the frame or shock? Frame, the mounting hardware for the shock accounts for the differences. I need a new shock bolt where am I best getting one from? Do you know who I would have to contact for a felt frame? Pack of 10. Or try your LBS as they may keep odd bolts and give you one free.. It only needs to be threaded on the one side, or doesn’t this matter? Threaded on the one side? If you have the existing bolt, take it with you to a local bike shop/Halfords and ask if they have one the same. Don’t have the original bolt, it snapped whilst riding. I have an m6 bolt which is threaded all the way. ON that picture the top one would be the nearest to what I’m looking for, does it matter if the Bush sits on the thread of the bolt? So, you’re using a bit of M6 threaded bar at the moment (No head on it)with a nut/washer on both ends? It shouldn’t matter if there is some thread inside the bush. Does your frame have a thread in the hole on one side of the mounting location? If so you shouldn’t need a nut/washer as the screw will tighten into the frame. It has a head on it, and Allen head. Just like the top one in your first pictures. However there is only thread at the far end so no need for nut. I just spoke to the lbs and they said they could only get full kit not just bolt. 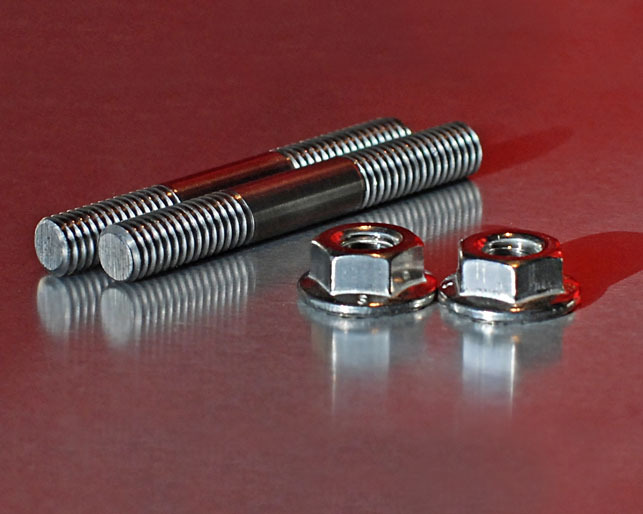 An M6 x 50mm bolt normally has approx 25mm of ‘plain unthreaded diameter’ so the majority of the bolt has no thread on, just cut it to the right length. Ok great, do you have a link or where could I get this from local shops wise? The topic ‘Rear shock bolt’ is closed to new replies.